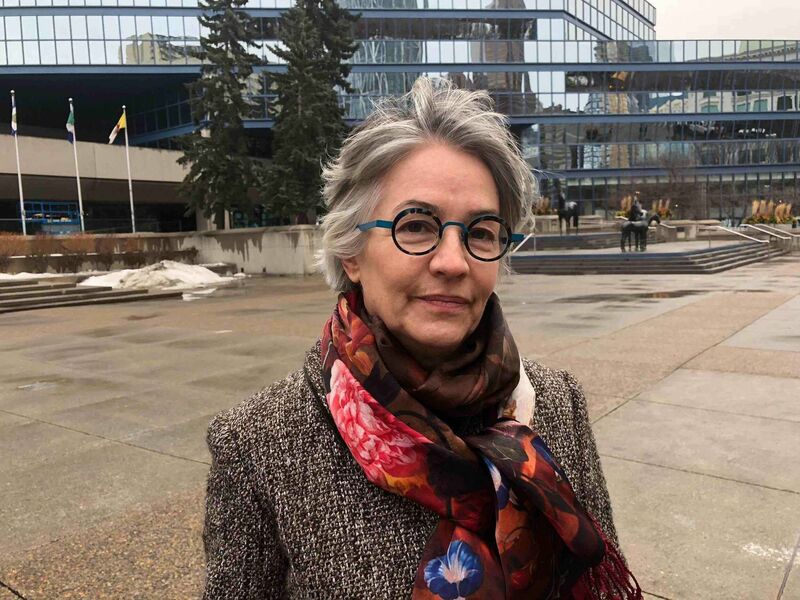 City councillors are raising questions over a plan to cut services for vulnerable youth and seniors in Calgary, a recommendation being made by city administration as part of spending reductions to the city’s 2018 operating budget. The city isn’t revealing specifically what programs would be affected by the plan, but budget documents say the proposed $1.1M cut in the neighbourhoods department “will result in decreased services for at-risk youth and seniors”—and may impact community safety. The proposed cuts come at the same time the Calgary Police Service is seeking a $14.3M increase in its budget. The police say they need the increase to maintain community safety and contend with challenges such as the opioid crisis, along with spikes in crime. 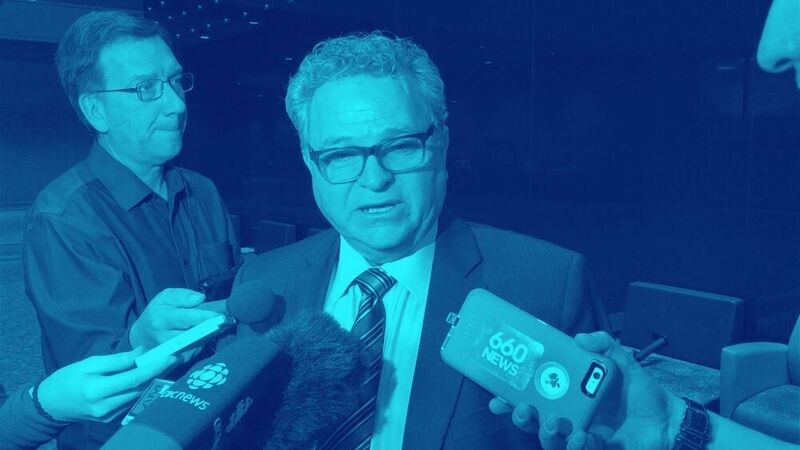 Farrell also questioned the proposed cut in light of council’s recent decision to allocate another $1M to keep exploring an Olympic bid (plus another $1M if the provincial and federal governments throw in their support). 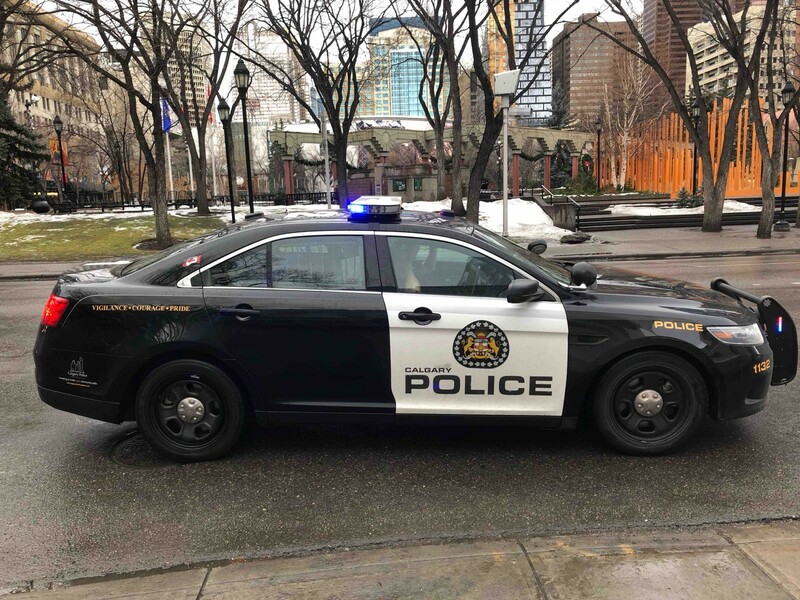 Calgary police are seeking a $14.3M budget increase while city admin looks to cut services for at-risk youth and seniors. While the neighbourhoods department’s overall budget is slated to increase by $2.9M, thanks to $4M earmarked for the low-income transit pass, budget documents say the service cuts could leave a gap that needs filling by an “alternate provider” in the city. The Sprawl reached out to Calgary United Way, which funds programs for marginalized youth and seniors, for its response to the proposed cuts. A spokesperson said the organization would not be commenting on the budget at this time. Coun. Evan Woolley echoed Farrell’s concerns about the cuts, and said he will be seeking answers from administration next week. “If you believe in the full spectrum of policing… how does it make sense for us to cut at-risk youth programs plus add more police on the street?” said Woolley. The city’s communications department declined to give more details on which services are being referenced in the budget documents. None of the 2018 budget adjustments have been approved by council. 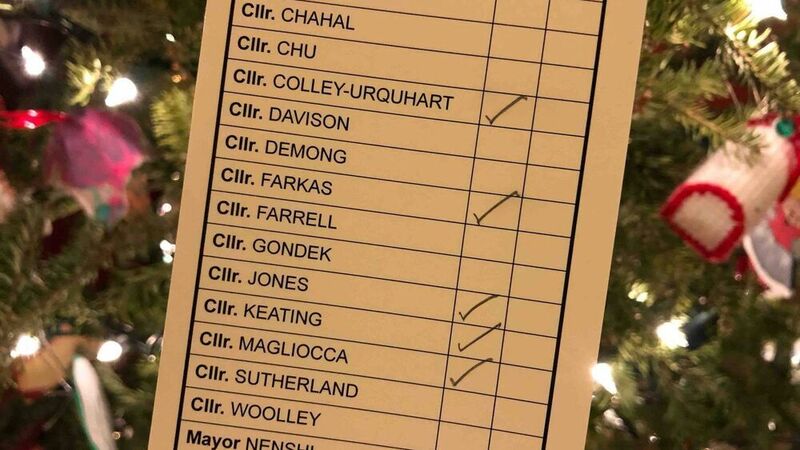 Councillors will debate and vote on the adjustments at next week’s budget meetings. The adjustments include cuts across all departments, including 46,800 transit hours and 156 full-time city staff, as city hall reckons with a $170M shortfall between revenue and spending. The city is proposing a property tax increase of 0% for 2018, saying the previously planned 4.7% increase—approved in 2014, at the start of this budget cycle—is unacceptable in light of the economic downturn. Even with a 0% increase, tax bills next year would still increase by 2.9% on average due to the expiry of one-time rebates applied to this year’s property taxes.